The 14-track release includes five co-writes with producer Arca and one with Sarah Hopkins. All bar one are produced by Arca, with Rabit helming the final cut. For the album Björk formed a 12-piece Icelandic female flute orchestra, which she conducted and arranged for on the album. She also wrote and arrangement for choir Hamrahlíðarkórinn, conducted by Þorgerður Ingólfsdóttir. Bergur Þórisson, Bart Migal, and Chris Elms engineered the LP, while Heba Kadry and Marta Salogni mixed it and Mandy Parnell took on mastering duties. Can you tell us about the sculpted face flowers you create for Björk? The earlier ones took their inspiration from animal forms – like moths, jellyfish, corals – whereas these new pieces are heading into floral, anatomical territory; something orchid-like, alien, sexual. Björk’s headpieces usually stem from a specific set of references, ideas, textures or colours that she instinctively feels for each project. Over the years we’ve developed a really beautiful, telepathic shorthand. It’s the most special creative relationship and friendship I could ever imagine. Qui est Bart Migal? Il a un rapport avec Björk et Utopia? J'ai retrouvé le communiqué de presse. Arca n'aurait co-signé que 5 chansons sur les 14 titres. 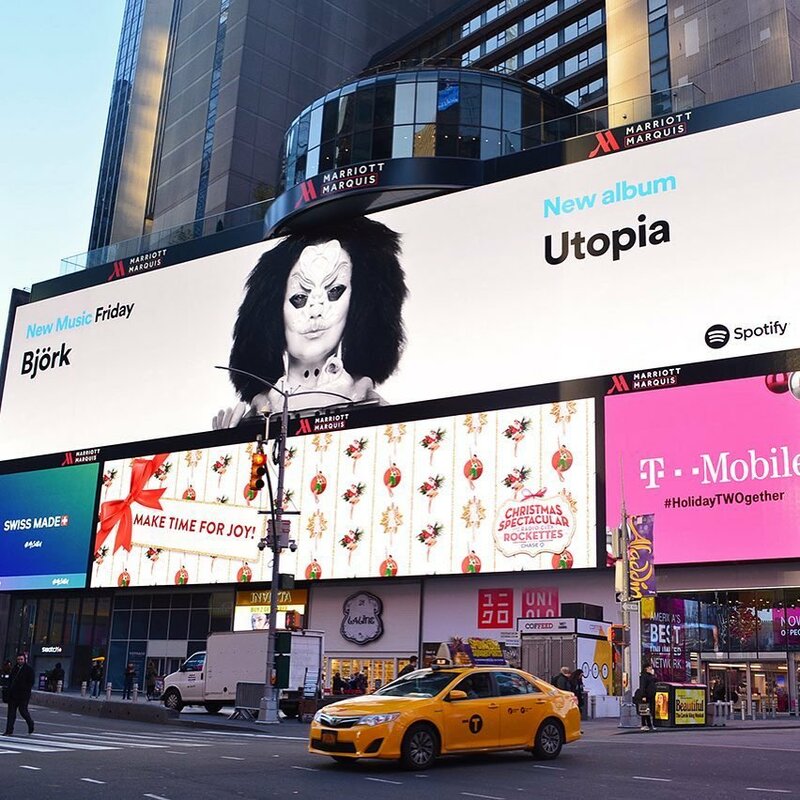 'Utopia' is the ninth studio album from Björk, out November 24th via One Little Indian Records. The album is written by Björk with five of the 14 songs co-written by Arca and one of the songs co-written by Sarah Hopkins. All of the songs except one is co-produced by Arca. One of the songs is co-produced by Rabit. Björk formed a twelve piece Icelandic female flute orchestra, which she arranged for and conducted. She also wrote an arrangement for Hamrahlíðarkórinn, a choir conducted by Þorgerður Ingólfsdóttir. The album was edited and structured by Björk on Protools. It was engineered by Bergur Þórisson, Bart Migal and Chris Elms. It was mixed by Heba Kadry and Marta Salogni and mastered by Mandy Parnell. Björk will also be the first artist to use cryptocurrency in a meaningful way, making her album available to pre-order and buy with Bitcoin (BTC), Audiocoin (ADC), Litecoin (LTC) and Dashcoin (DASH) - all now valid currency in her online store. 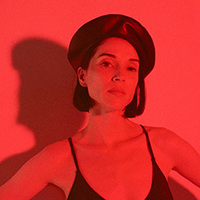 The first track from the album was released last month titled 'The Gate' and with video directed by Andrew Thomas Huang. En rapport avec Utopia mais pas avec Björk, un artiste sort également son album le 24/11. Il sagit de Darius et ça sappelle Utopia. Est-ce que je tiens quelque chose, ou ? je ne crois pas, remix non officiel, en écoute ici aussi. Vomi. Je pensais que Shazam ne comportait que les musiques répertoriées sur iTunes ou autres, my bad.